There are many rare plants in our country. Some plants still need exploration. It is one of the rare trees in Nepal. Its stem is smooth and ash in colour. It is found in the Mid-hill and at the altitude from 600 to 1500 meters in the Terai region. 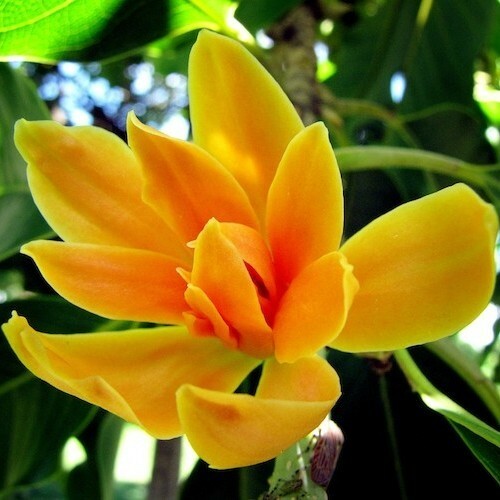 The flower of the golden michelia is light yellow and golden. The tree is about 30 meters high. Its wood is used to make furniture. 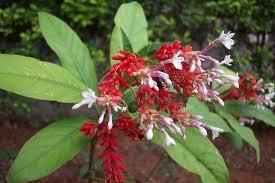 Oil can be extracted from its flower which is remedy for eye diseases and rheumatism. The fruit and flower are very invigorating. The bark is used as medicine. It is a small plant and is rare in Nepal. It has strong smell and is also called sugandhawal. It is available in the high hills of Nepal at the altitude of 3000 to 5000 meters. The plant is straight and its root looks like a net of hair. Its flowers are of pink-white colour. Its roots are used to prepare scented oil which is used in Ayurvedic medicine for the treatment of cholera, epilepsy and heart diseases. Its dust is used to make sweet incense. Its export is prohibited. It is found at the altitude of 1,200 meters in some parts of the Terai and hill region of Nepal. It is found in the forest of Sal. It has dry and white stems with long and broad leaves. It bears flowers in summer. The flowers are in bunches and are of white and red colour. 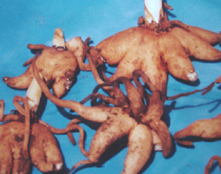 Its root is very useful as it helps to prepare medicines for the treatment of blood-pressure, pain, insomnia, diarrhea, dysentery, worm, etc. It is found in Nepal at the altitude from 1,700 to 3,400 meters, especially in the central and western region of the country. Its leaf is tin like a comb. It is about 8 meters high. Its leaf is used to make medicine for epilepsy, stomach disease, headache, nerve, respiration, diarrhea, blood-pressure, etc. Its leaf is also used to make taxol and medicine for cancer. Panch aule is a small plant with a palm-like root. It has pink colour flowers. It is found at the altitude of 2,300 to 3,600 meters. Its root is used as a medicine because it gives strength. That is why, people illegally collect it either for medicine or for sale. Cordyceps is found in the snow-clad pastures in the altitude of 3,000 to 4,200 meters from sea level. It is a kind of fungi of length of 5 to 8 cm. it grows in the body of caterpillar. It is a kind of vegetation which falls under fungi group. It is used in Ayurvedic for the treatment of heart disease and brain disease. It is also used as an invigorating medicine for our body when we take it with milk and honey. Due to its expensiveness, it is smuggled. Golden Michelia is found in the Mid-hill and at the altitude from 600 to 1500 meters in the Terai region. 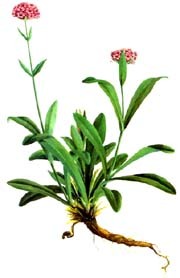 The dust of Spikenard is used to make sweet incense. The root of Serpentina is very useful as it helps to prepare medicines for the treatment of blood-pressure, pain, insomnia, diarrhea, dysentery, worm, etc. 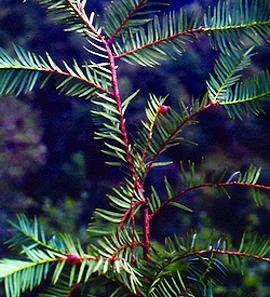 Himalayan yew is found in Nepal at the altitude from 1,700 to 3,400 meters, especially in the central and western region of the country. Panch aule is a small plant with a palm-like root. 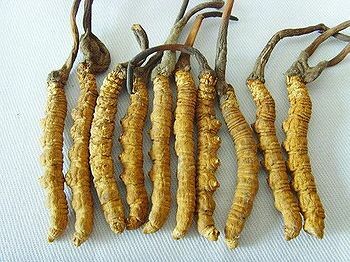 Cordyceps is found in the snow-clad pastures in the altitude of 3,000 to 4,200 meters from sea level. What do you mean by rare living beings? List some rare animals and plants of Nepal. Which plant is not found in himalayan region ? Which one of them is generally found in Terai region of Nepal? Which of these trees is only found in Himalayan region? ______ is mostly found in Terai region. Extract of dhatura and poppy seeds serve as ______. Which one of the following is not the ornamental plant? Any Questions on 'Rare Plants of Nepal '?